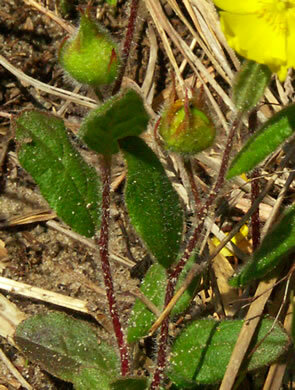 The slender erect purplish stem may be up to 1' tall, per Atlantic Coastal Plain Wildflowers. 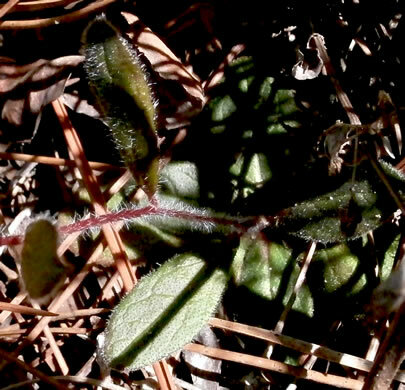 Stem leaves 2-5 below those subtending flowers or fruits, per Weakley's Flora. 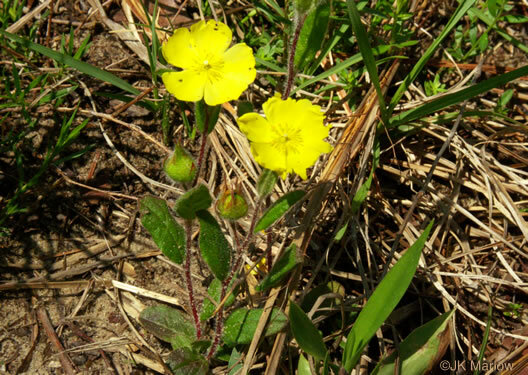 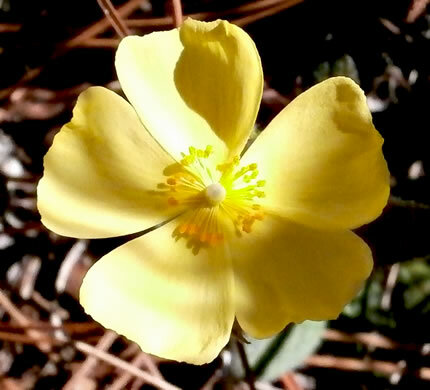 The petals are broad and usually overlap one another, per Atlantic Coastal Plain Wildflowers.